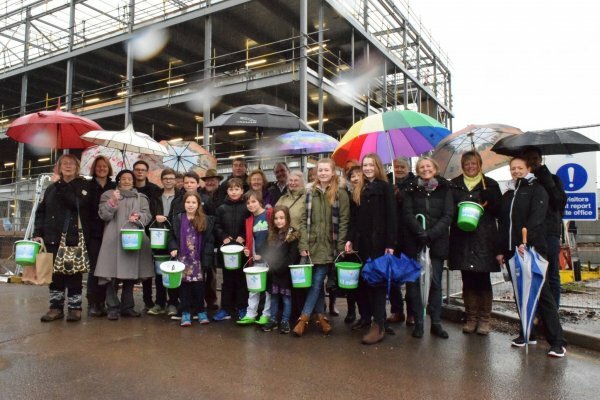 On 17 February friends of the Stratford Cancer and Eye Hospital Fundraising Appeal Committee gathered at the site of the new hospital to acknowledge the involvement of the local community and rally further support for the on-going campaign. Attendees at the event have all contributed to the local fundraising appeal in some way; from organising events to volunteering or making donations. 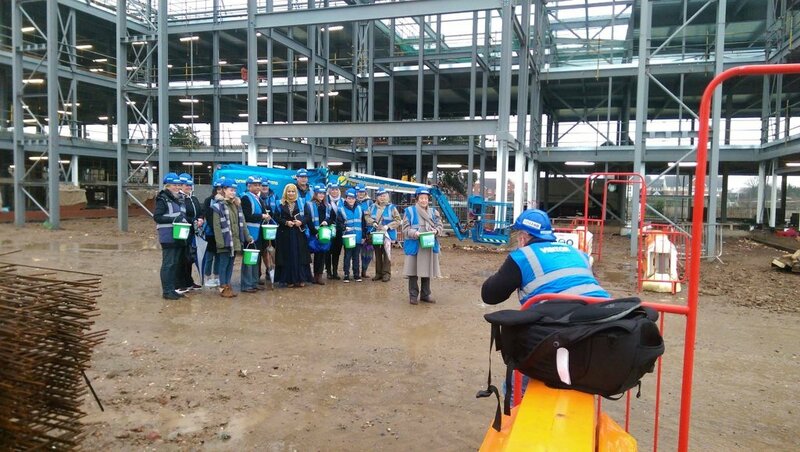 All the money raised for the appeal will be used to enhance the environment which will make treatment more comfortable for patients, therefore any size donation or contribution of time really could make all the difference.